The Reggae Review: Gentleman Set to Release Diversity in U.S.
With six albums under his belt and over one million collectively sold in Europe, the German platinum and award-winning singer Gentleman is long overdue for his U.S. debut. 'Diversity', set for release on Sept 13, 2011 on VP Records, charted at #1 in Germany as well as #2 in Switzerland and Austria and is the follow-up to his Europe platinum-selling record 'Confidence'. 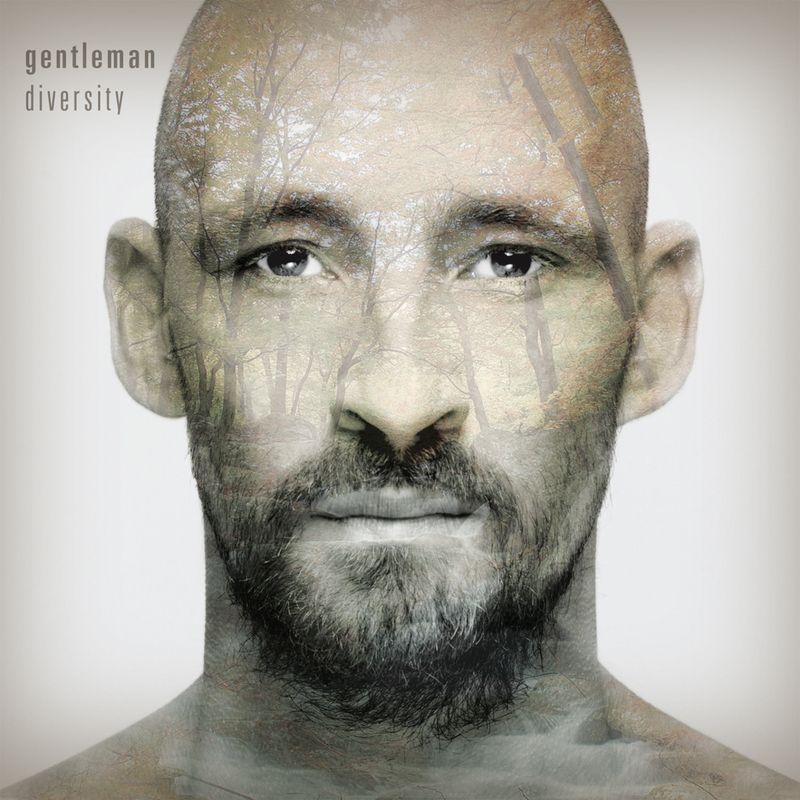 Gentleman is currently touring Europe in support of the album and plans to embark on a U.S. tour beginning in mid-October throughout the Midwest and West. Details and dates will be announced shortly. On Diversity, Gentleman stays true to his first musical love - roots reggae - and teams up with top Jamaican recording artists, including reggae lyricist and singer Tanya Stephens, Studio One veteran and dancehall pioneer Sugar Minott, Christopher Martin (Season Two winner of Jamaica’s televised talent competition, Rising Stars ) and producers Don Corelone, Red Roze, Shane Brown, Xterminator and Firehouse Crew. With new vigor and passion, Gentleman feels renewed on this 14 track set and is ready to take the U.S. by storm. “That fire you feel as a newcomer does not keep up for very long. It is up to you to stoke the embers and this (album) has much more force behind it,” he notes. 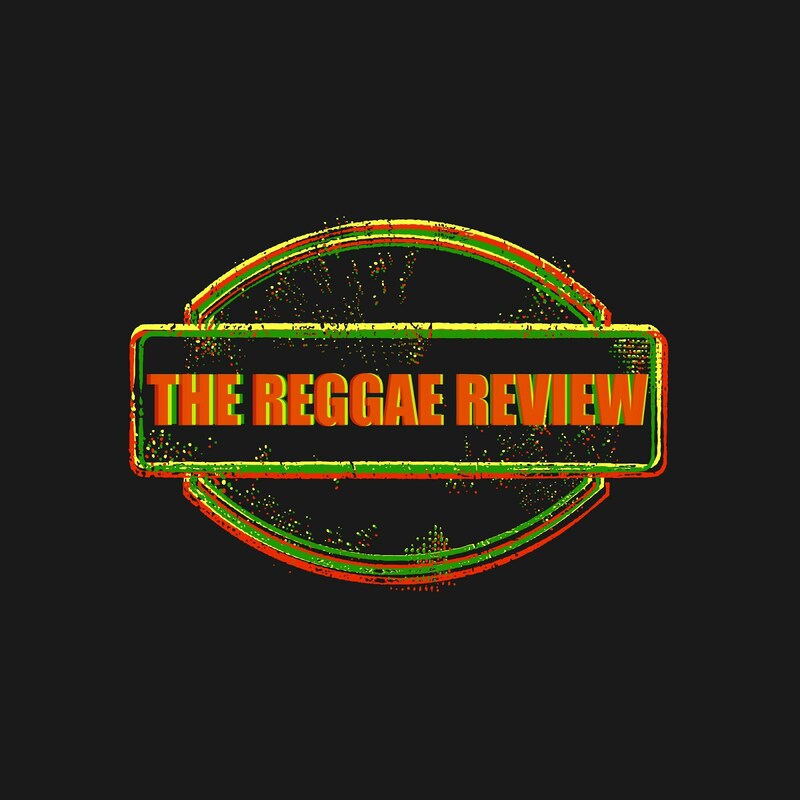 One may not assume that the Cologne native and son of a Lutheran pastor would become an international reggae superstar, but Gentleman (born Tilmann Otto in 1975) has been drawn to reggae’s revolutionary spirit and truth-seeking lyrics ever since he was introduced to the island’s sounds. He immersed himself in the culture and music at the age of 18, making Jamaica his home away from home. In 1997, he eventually got his first break with German hip-hip group, Freundeskreis, after delivering a verse on single “Tabula Rasa” with his distinctive singjay style. Since then, Gentleman has had a string of solo hits and platinum-selling records in Europe. He won Best National Artist five times for three different award shows (Echo Award 2003 & 2005, Comet Award 2005, 1Live Radio Award 2004 & 2005) and has been nominated twice for Best Reggae Artist (Martin 2004 Awards and Reggae and Soca Awards). He has collaborated with artists ranging from pop superstars Pink and Destiny’s Child to reggae legends Michael Franti & Spearhead and Barrington Levy. After over a decade under the label Four Music, he moved to Universal in 2010 and will release Diversity in the U.S. with VP Records this fall.